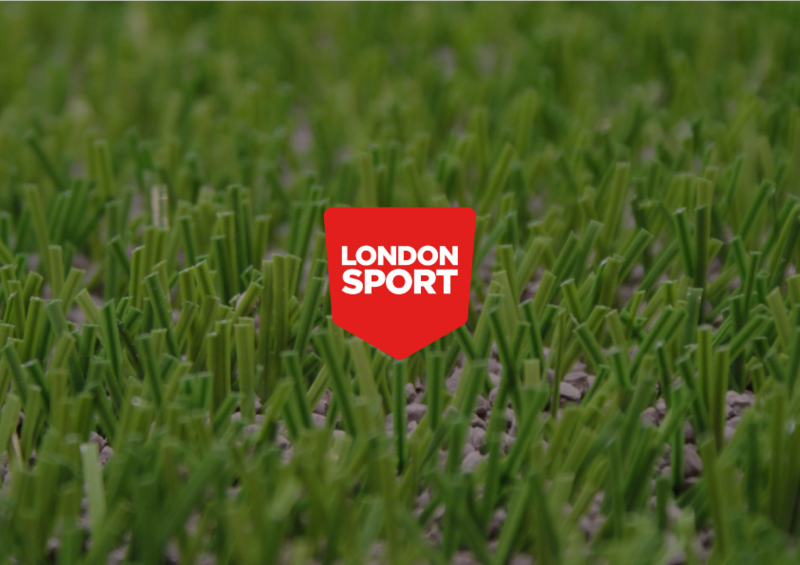 London Sport, an initiative of the Mayor of London, set itself the goal of making London the “most active city by 2020”. Our brief was to design a solution to improve sport engagement. We designed a technology platform that opens up all types of physical activity to every Londoner by making it more affordable, more accessible and more engaging. 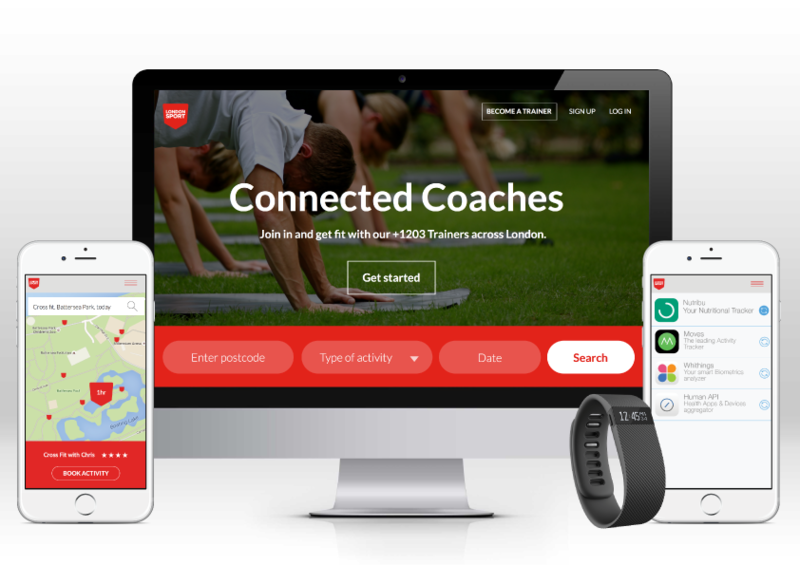 Integrating a number of key technologies, the platform connects personal trainers to people who have a latent desire to engage in physical activity. A huge variety of activities are offered and the platform uses a peer review system to ensure the continual improvement of the services. 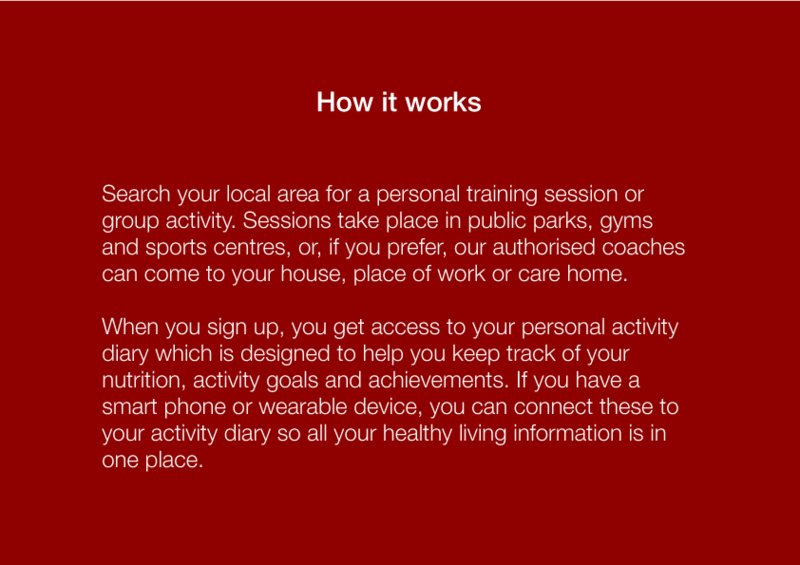 User accounts also include an activity diary where Londoners can keep track of their goals, achievements and progress. Those that have wearable devices can connect them to the platform.